The weather is really starting to warm up and get nice. 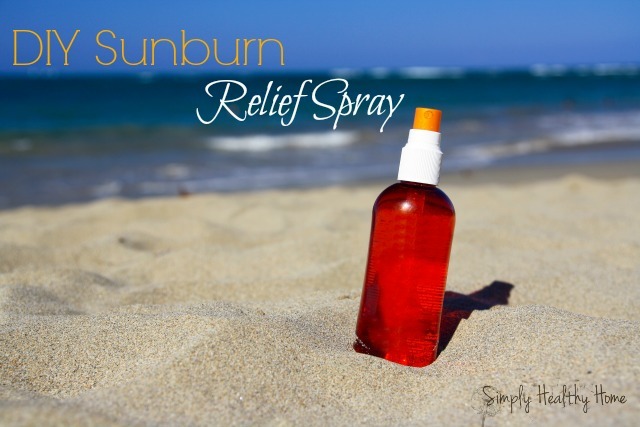 A great reason to get outside and enjoy the sunshine! Our bloggers definitely have! We have recipes for dandelions, tips for hiking, and a few recipes to help you relax after a hard day of yard work. 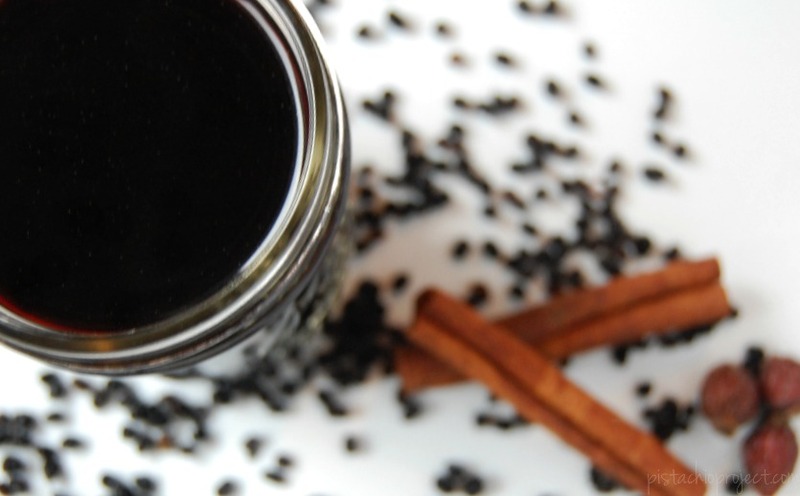 Simply Healthy Home has a great DIY muscle relief balm. Perfect for after hours of weeding or gardening! Pregnant? Trying to decide if you want a doctor or midwife? The Crunchy Moose has a great post on why shes using a midwife and its full of great info. 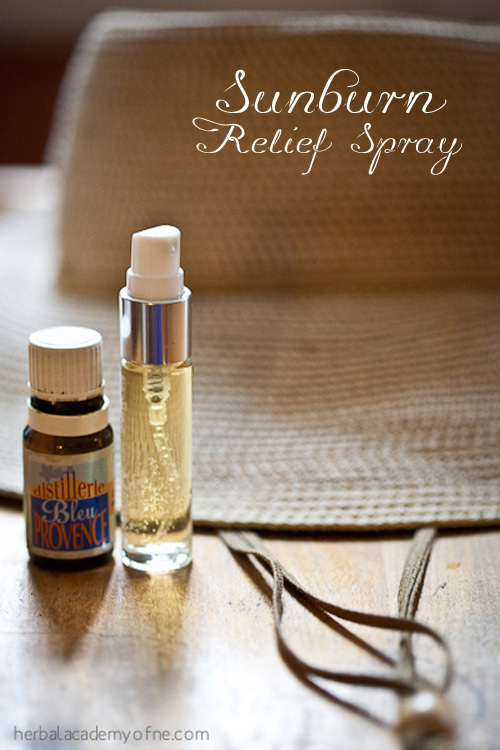 The weather is now great for going on a hike or camping trip! ALLterNATIVElearning has some great tips for preparing for those fun trips. Take a relaxing bath with these easy diy lavender bath salts from Divas Run for Bling. Dont just weed out those dandelions! Put them to good use! 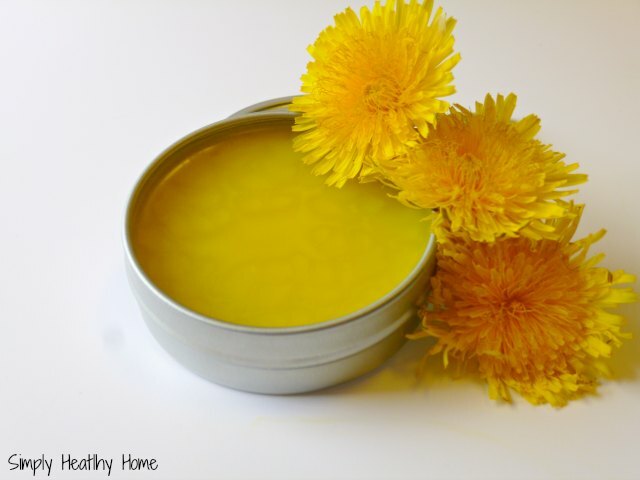 Everblossom has 5 health and beauty uses for dandelions! 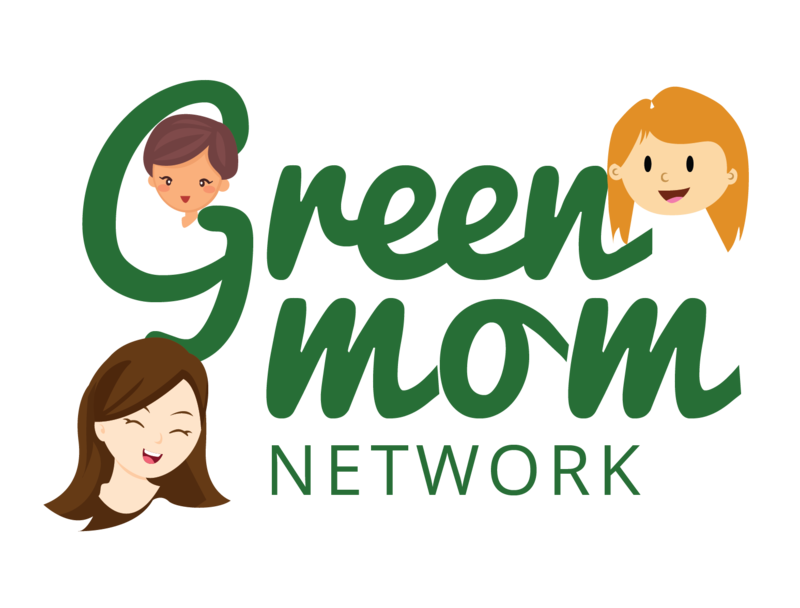 Welcome to the Green Moms Network!